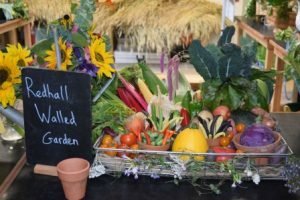 The Edible Gardening Project held it’s 6th annual Harvest Festival on the 17th and 18th September. 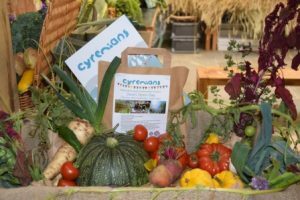 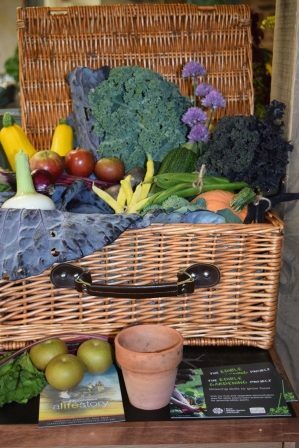 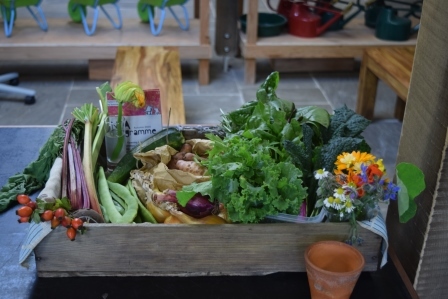 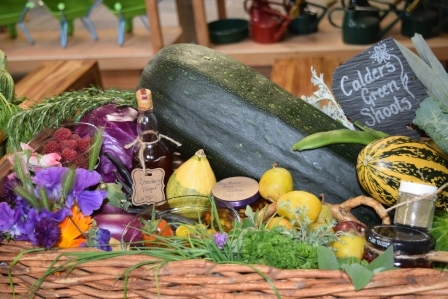 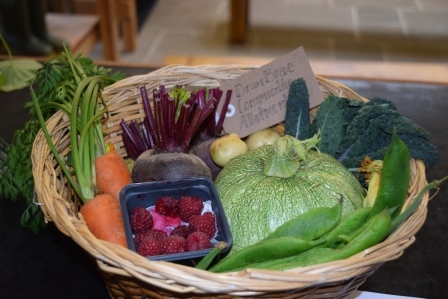 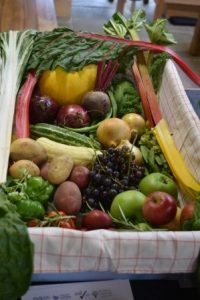 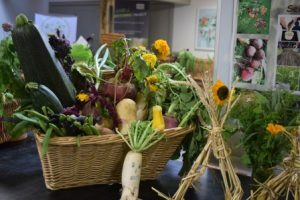 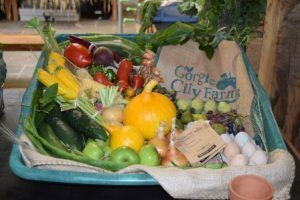 The event is a celebration of the vegetable growing year with music, garden tasters and family friendly activities, it’s a big hit with the visitors. 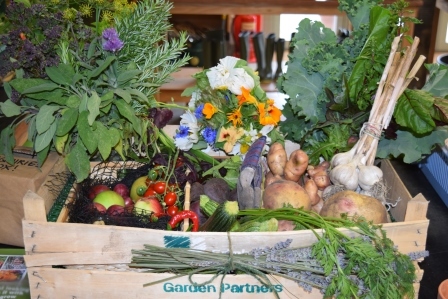 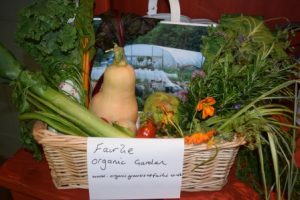 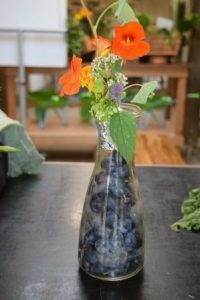 A regular feature of the festival is the community gardens produce show. 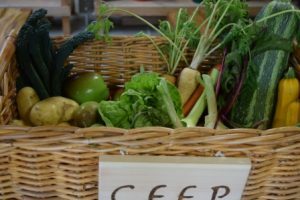 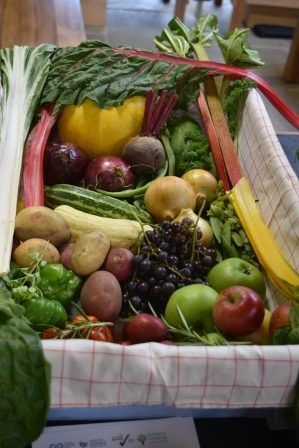 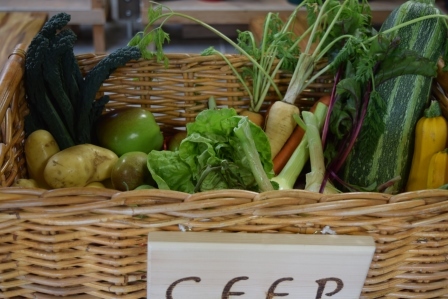 We invite local community gardening projects to enter a box of vegetables and the public vote for their favourite. The show is an excuse to show off the amazing community gardening projects that we have in and around Edinburgh. 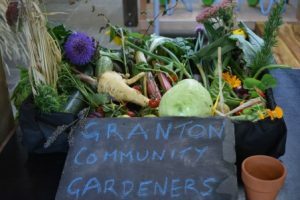 They are very special places that serve their local communities, each has unique qualities and all have a dedicated band of gardeners that make them the vibrant, social, nurturing spaces that they are. 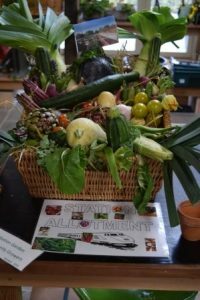 Jenny Great idea and well done to you all. We really enjoyed the Sunday. 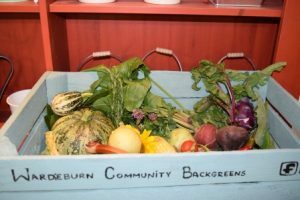 It would be great if next year the produce could be donated to a good cause, Edinburgh homeless shelters or foodbank?? Hi Charlotte, That’s a nice idea. 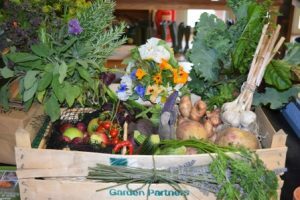 We will think about that for 2017. Rest assured though that the vegetables don’t go to waste. 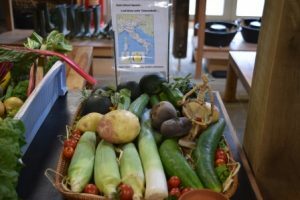 Most of the gardens like to come and collect their prized produce to share amongst the volunteers and groups that they work with.